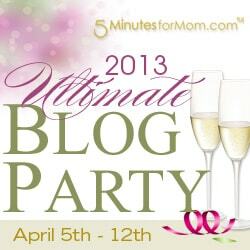 2013 Ultimate Blog Party - Welcome! So glad you stopped by. 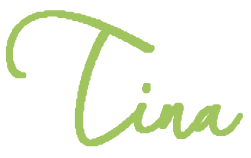 I am Tina Robertson and I blog here at Dynamic 2 Moms. Kelley is the other dynamic mom and likes to take care of things going on in the background. 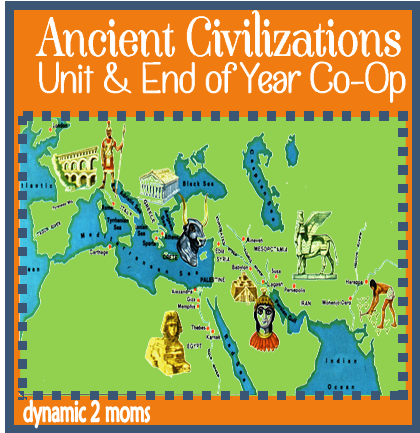 I am a homeschooling mom and love to share my free printables about organization, history, lapbooking and notebooking. 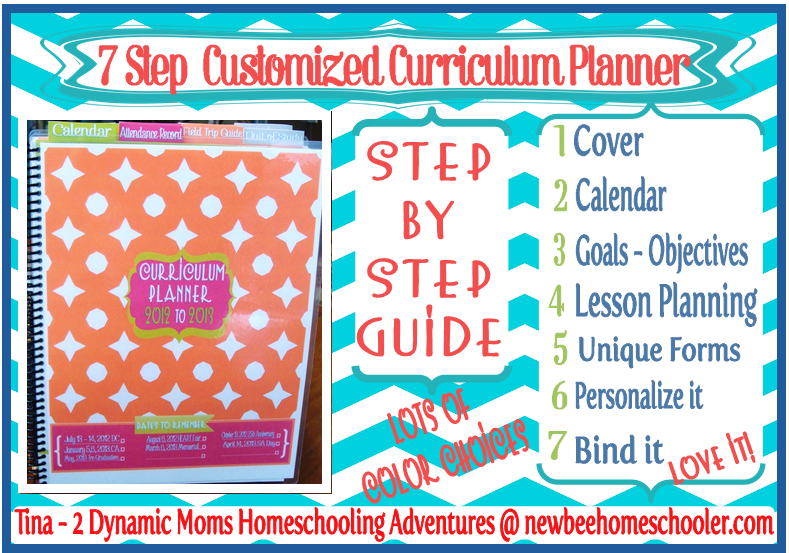 I also have a free 7 step Curriculum Planner. Grab some of my latest freebies since you made the trip over from the 2013 Ultimate Blog Party. 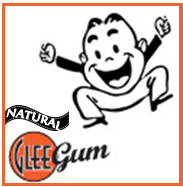 Click on the pictures below to grab some freebies. We have two sites. One site, Dynamic 2 Moms, we share our learning freebies and the other site, New Bee Homeschooler, we share our organization printables. 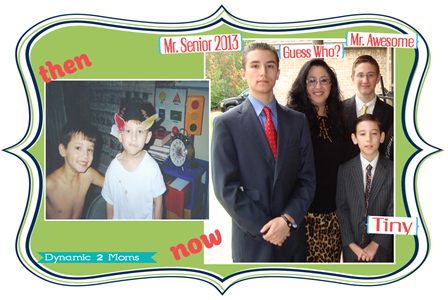 Here is our sister site Dynamic 2 Moms and this site is New Bee Homeschooler. You can join my blog by going to the front page of either site and join on the left side bar. So glad you stopped by and I hope you stick around!